Language: English (United States) and 105 other languages ? 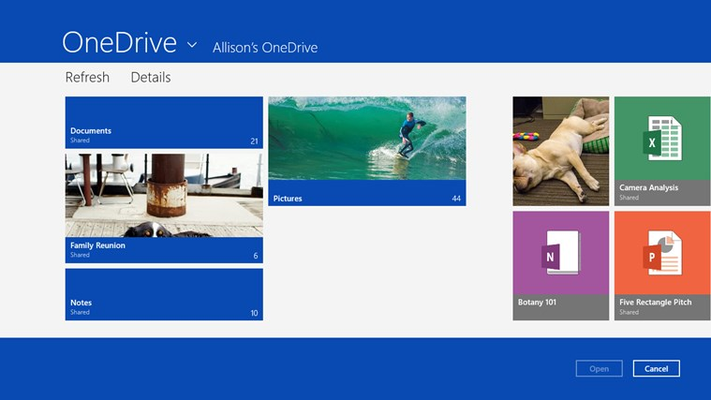 Store your files in OneDrive (formerly SkyDrive) and you can get to them or share them from any device. 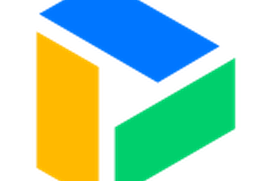 You get 15 GB of storage for free.  With OneDrive for Windows 8, your files in the cloud are just a touch away. 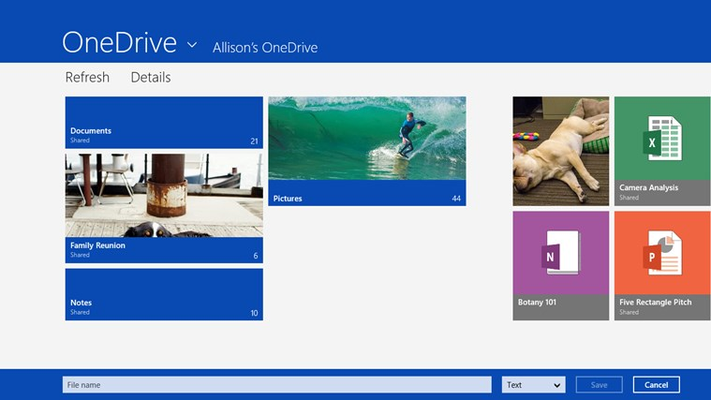 You can easily view, upload, and share your files in OneDrive and even access your OneDrive files across Windows 8 apps. 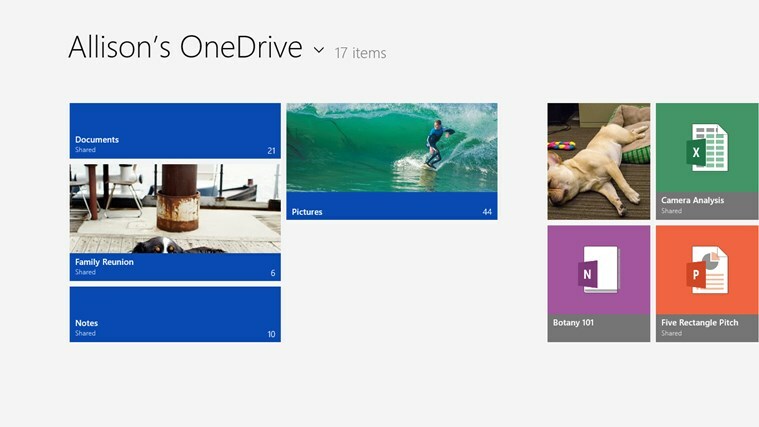 Browse your OneDrive, including files shared with you. 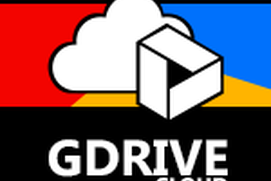 Upload or access OneDrive files from other Windows 8 apps or from your PC. 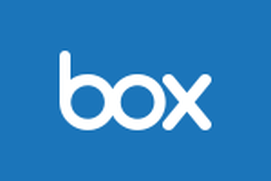 For example, send large files or photos on OneDrive right from the Mail app. my kids are the greatest and I love them very much.